Ariel Laur is a music aficionado, but not quite an audiophile, who specializes in product reviews. The Echo Dot is an amazing invention! 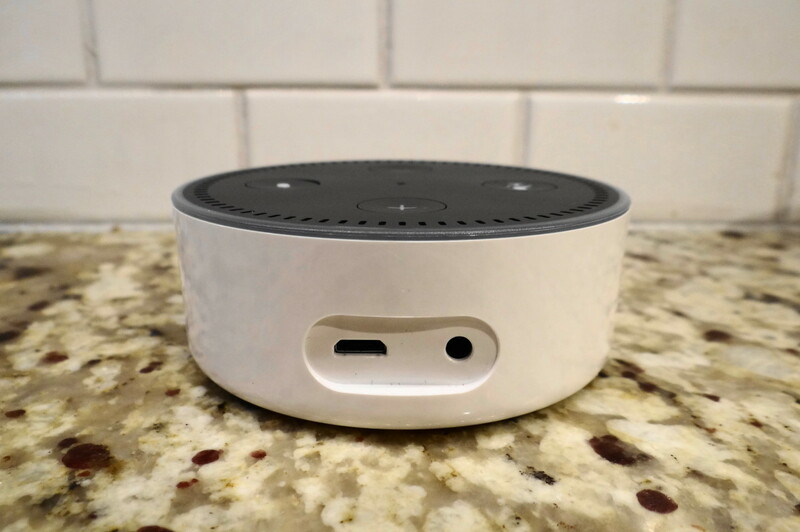 It is a smart speaker that enables a voice-controlled personal assistant service known as “Alexa.” Alexa offers a seemingly endless multitude of functions. 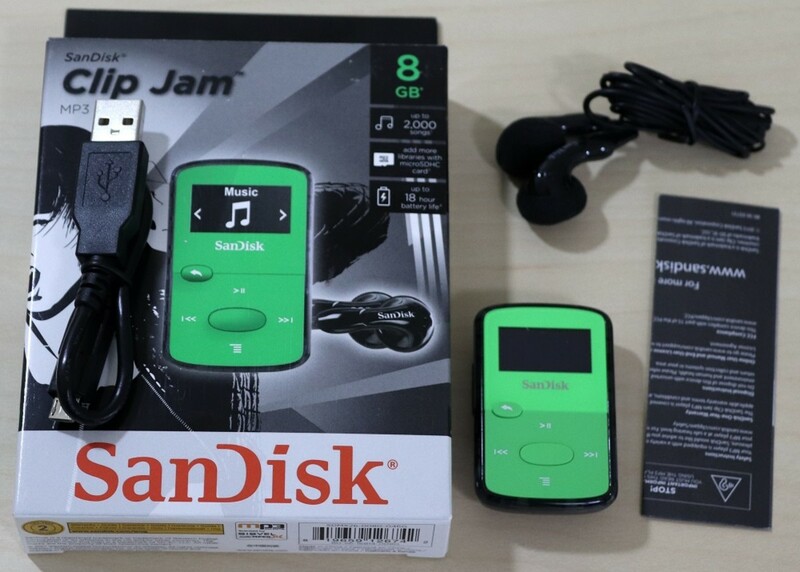 It can give you the current news, order an Uber taxi, turn lights on and off, play music, and so much more. The software is being updated continuously to add even more features. 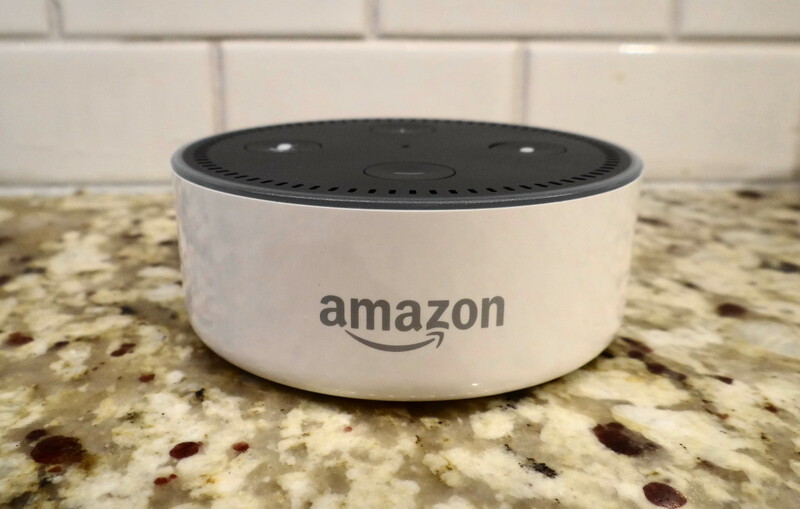 The Echo Dot has a basic speaker built in, which offers pretty good sound for its size and it functions well. However, if you are a music lover like me and want improved sound from the Echo Dot, you have a few options. 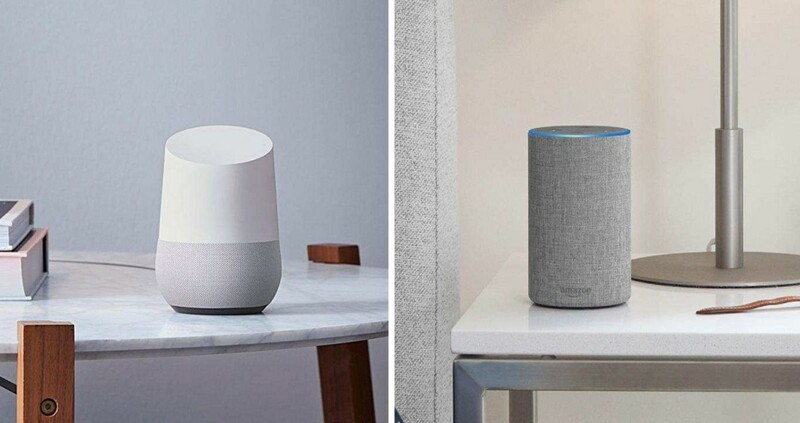 One is to upgrade to the Echo, which has a better speaker at a higher price or to the Echo Plus, the most expensive of the three. The Echo will give you improved sound and the Echo Plus will give you the best sound of the three units. However, another great option is to use external speakers with the Echo Dot. 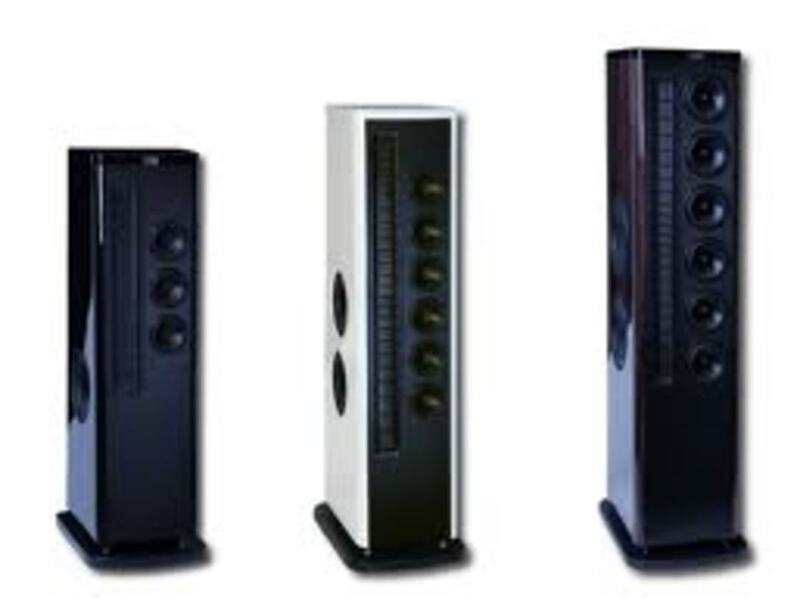 These may be speakers that you already own or that you purchase. 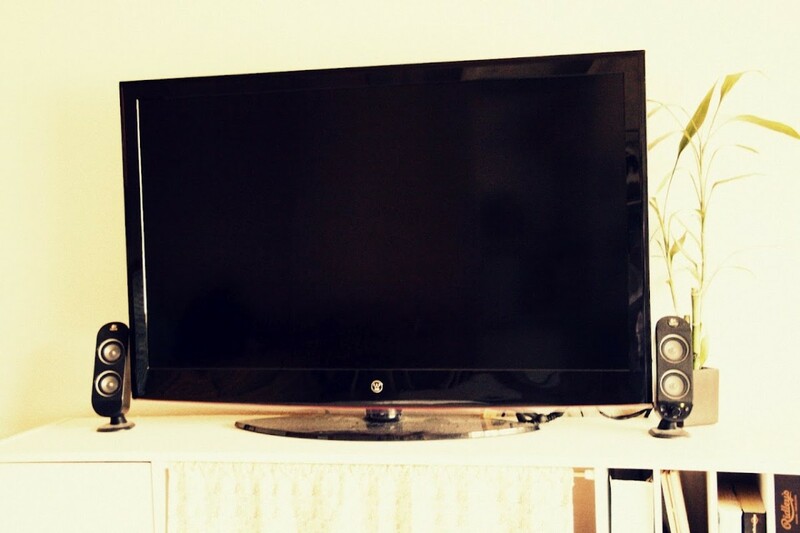 This is a great option because it will save you money if you use existing speakers. 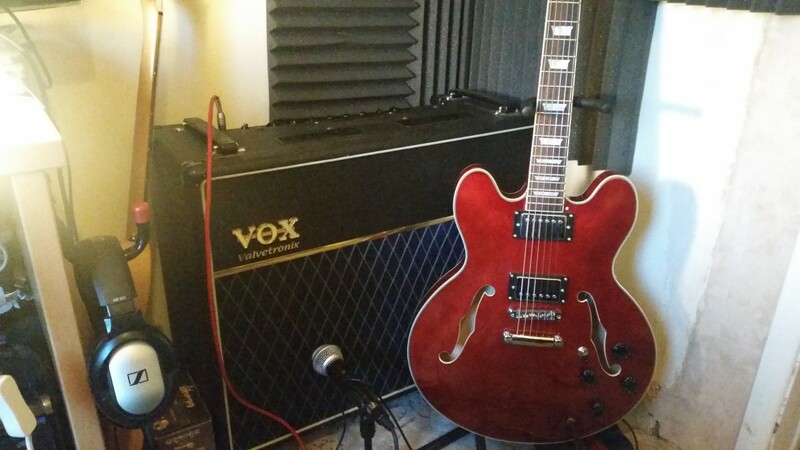 This option can offer you the best sound option of all. 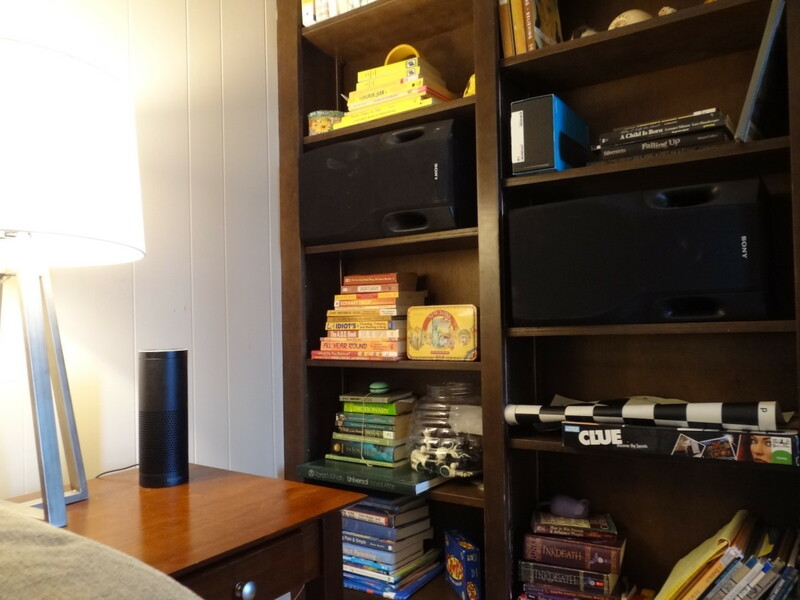 I highly recommend the Echo Dot as a wonderful way to listen to music, audio books, control lights, and so much more. 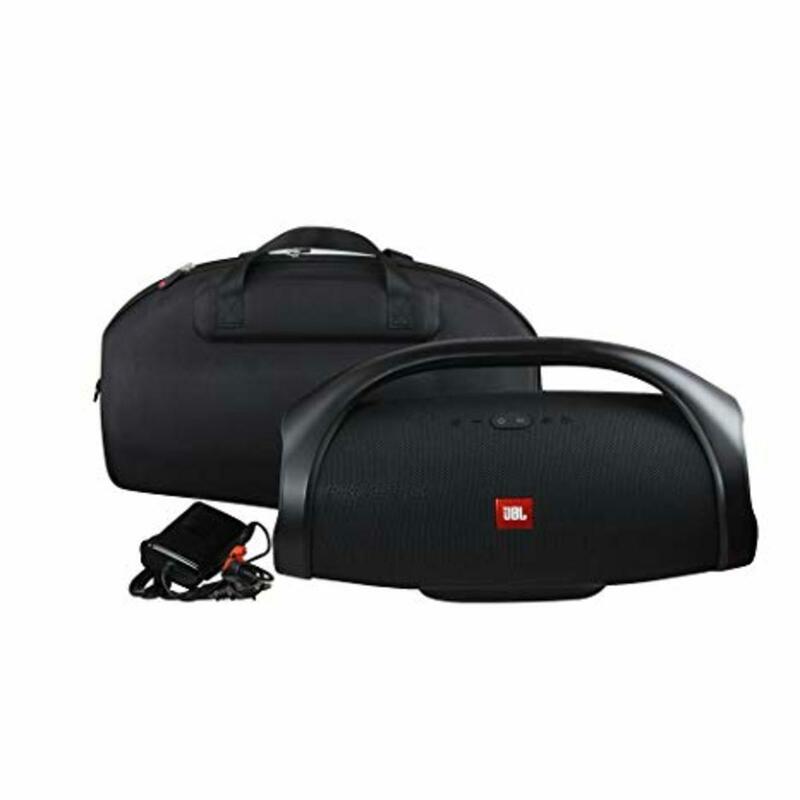 It can be used as is or connected be to an external speaker for improved sound quality. Another benefit to the Echo Dot is that it gives you the option of upgrading to improved external speakers in the future. The sky is the limit, so why limit yourself with the Echo or Echo Plus? Stick with the least expensive Echo Dot, save some money now and keep your options open. Please note that you can also add external speakers to any of the three 2nd Generation Echo units as they all have “line out” ports. The Echo Dot can be connected to multiple types of speakers. 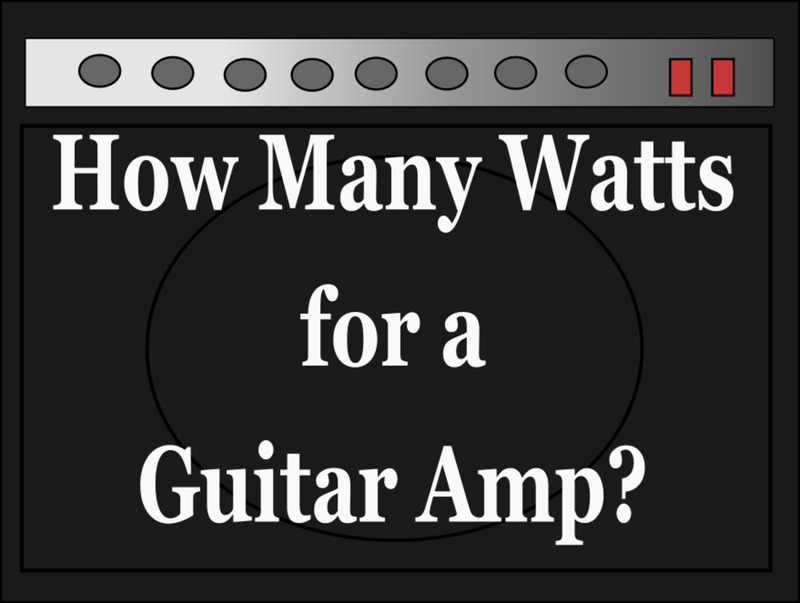 This article will cover the methods of hard-wiring the Echo Dot to an audio system, a Sonos Play:5 (a Wi-Fi speaker), a pair of Logitech computer speakers and a pair of full size stereo speakers. 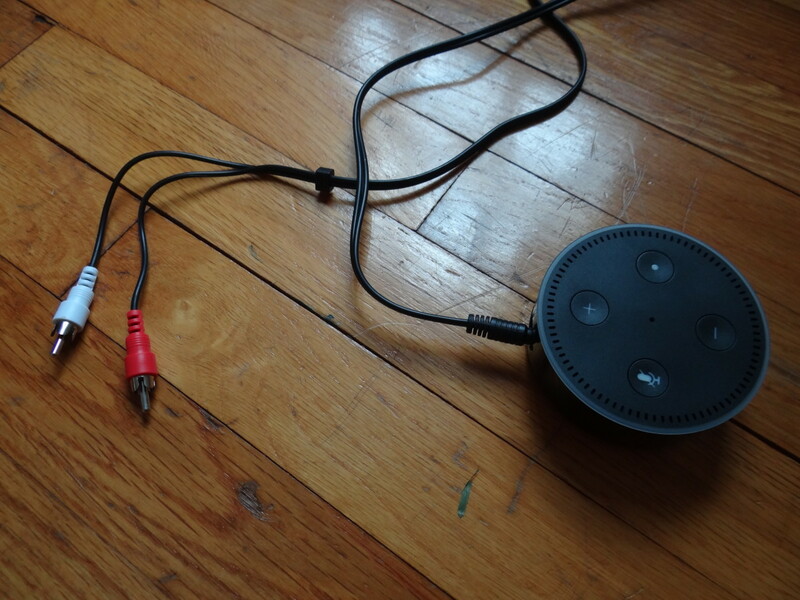 Connecting the Echo Dot to an external speaker will require at least an audio cable if not a few other pieces. 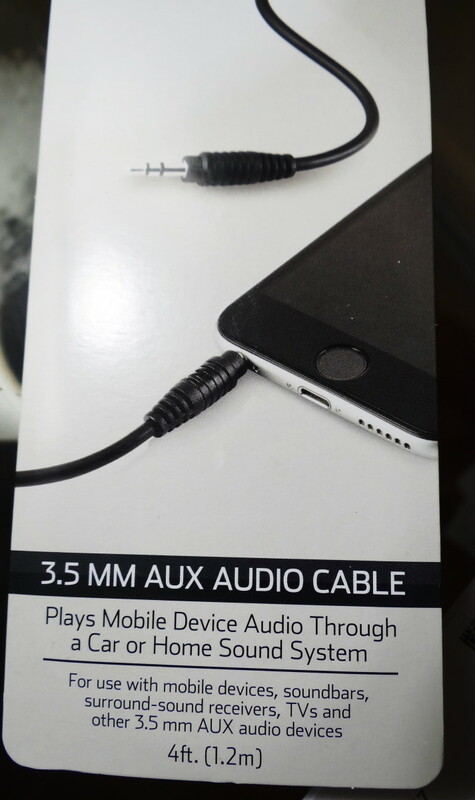 These cables are relatively inexpensive and run in the $5.00 range. 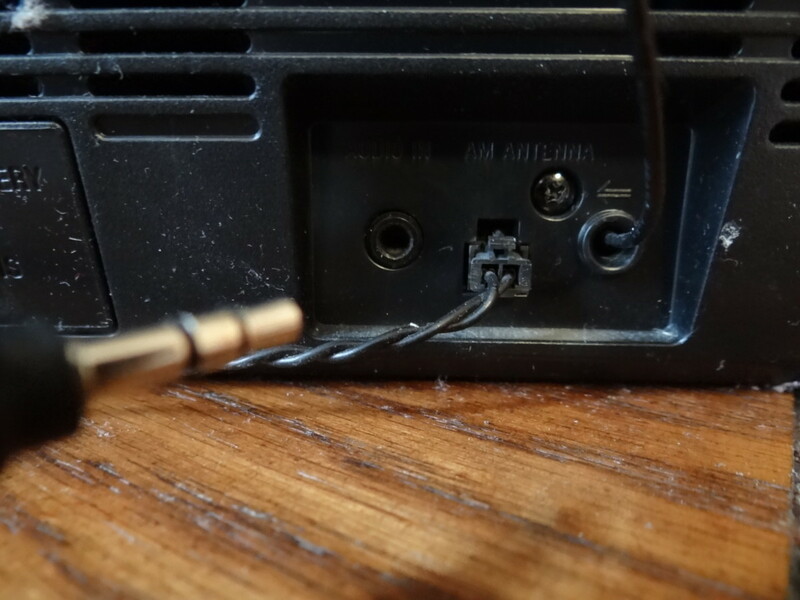 The Echo Dot has a 3.5mm aux port, this is the port which enables you to attach the Echo Dot to external speakers, the port works as a “line out”. 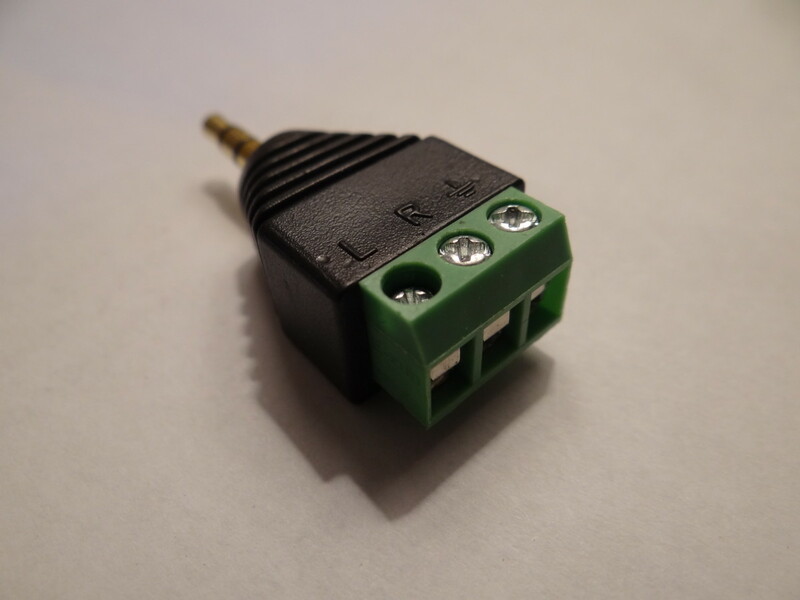 This port enables you to send the audio signal from the Dot to another speaker through a wire. 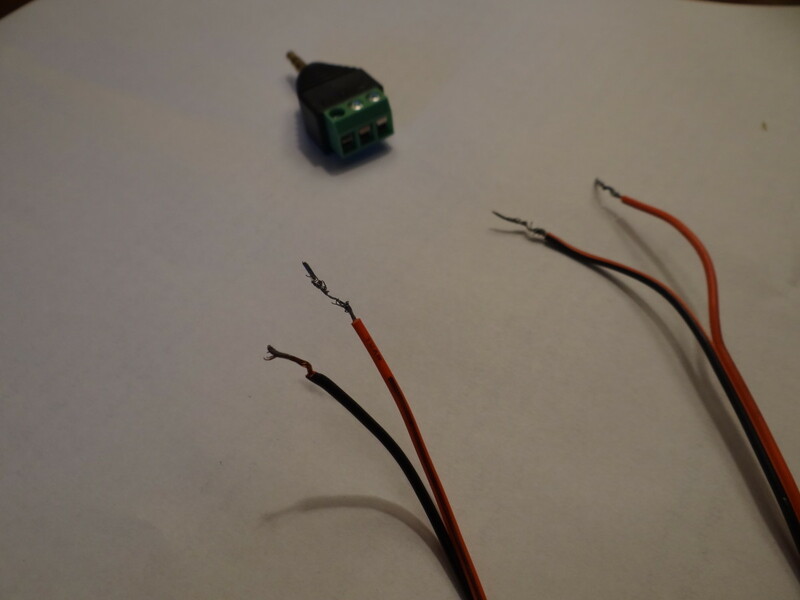 If your speakers or audio system has a 3.5mm “line in” or “aux” port then you will need a wire that has a 3.5 size input piece on both sides of the wire. 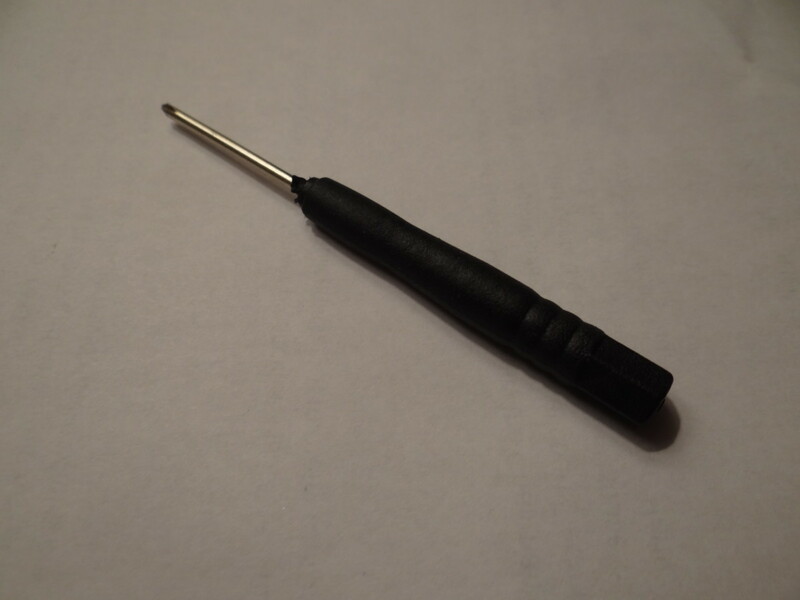 This is the simplest method of attaching speakers to your Echo Dot. 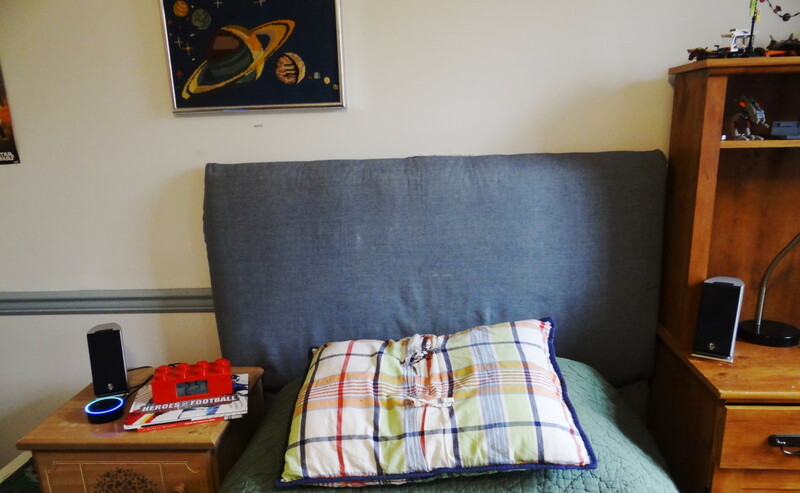 I have used this method on a few speakers and sound systems in my home with great success. 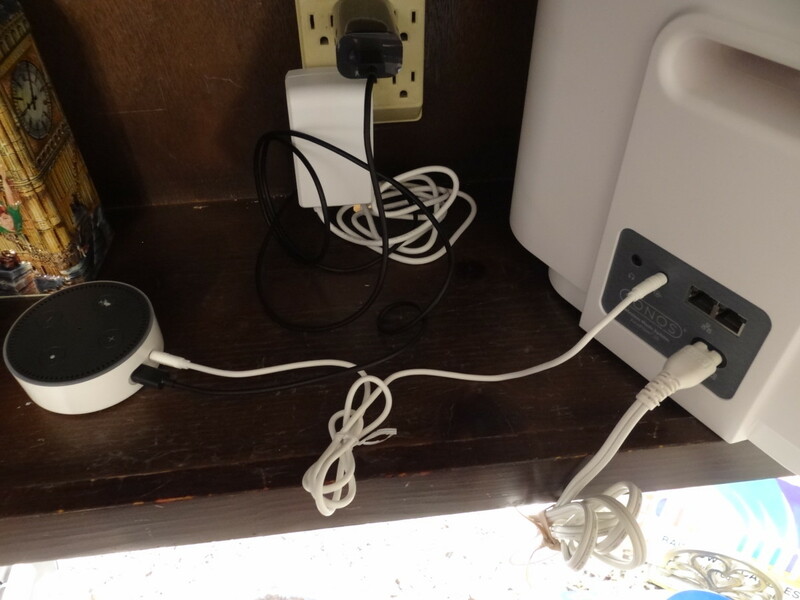 I have also connected the Echo Dot to my Sonos Play:5 speaker using the same 3.5mm Aux Audio Cable. This time I purchased a white 3.5mm Aux Audio Cable to match my white Sonos speaker and white Echo Dot. 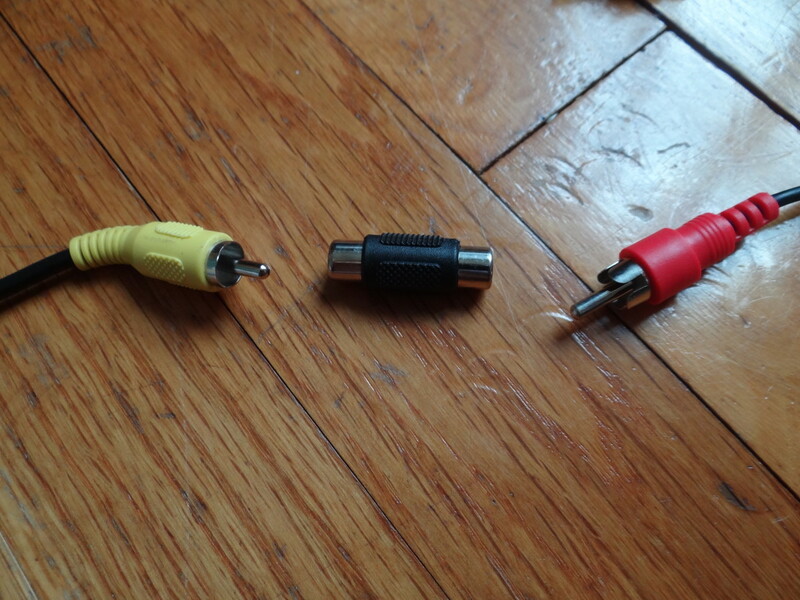 I attached one male end of the audio cable into the aux out on the Echo Dot and the other end went into the back of the Sonos Play:5 using the line in port. To make this connection work you will need to use the Sonos app to activate the “line in” function. This setting can be found by choosing Browse on the main page of the Sonos app and then choosing the speaker name. I also noticed that when I used the Sonos music app to play music the “line-in” function will shut off, so I just don't use the app and never have to change anything. 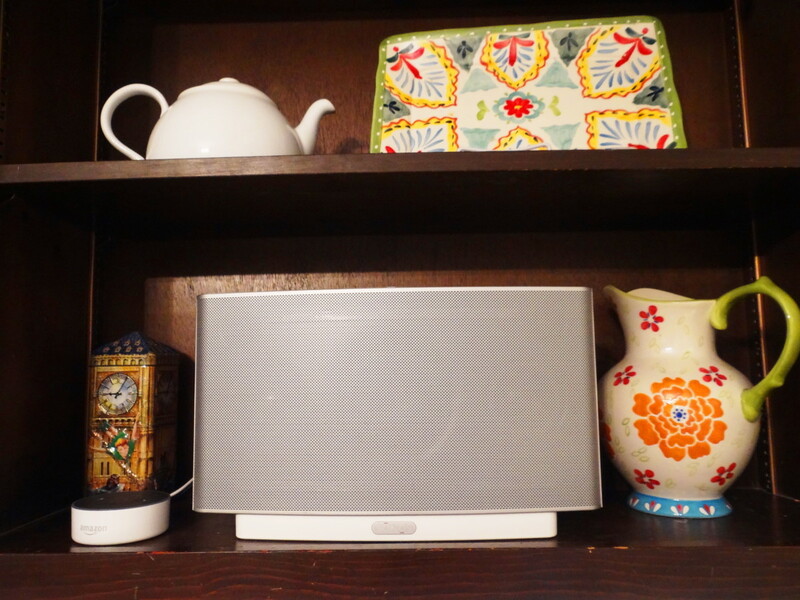 There is also a way to make 'line in' function stay on even if using the Sonos app without have to reset it. 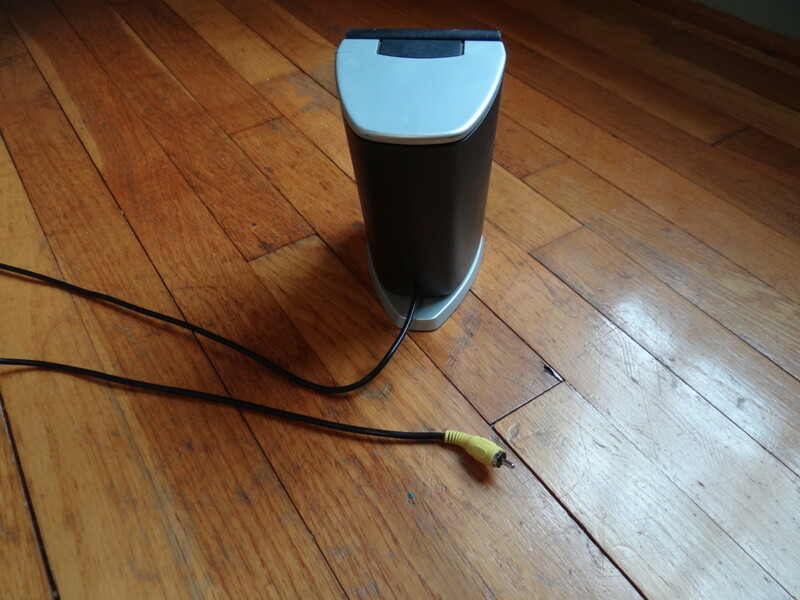 I prefer to use the AmazonBasics 3.5mm cables when connecting the Echo Dot to external speakers because they have gold plated plugs which offer excellent conductivity. For my other son we decided to use a spare set of Logitech computer speakers. 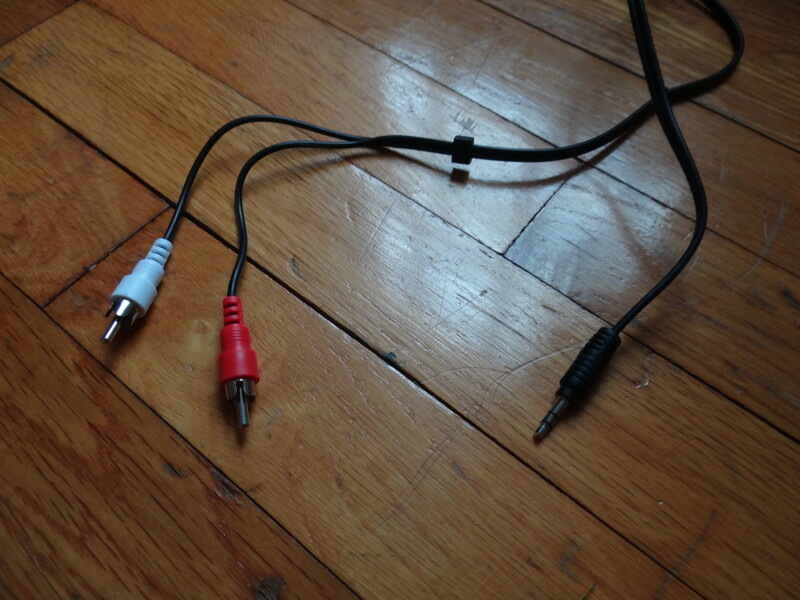 Since these speakers have RCA connectors, this connection would require different cables and plugs. To use these speakers with the Echo Dot I purchased Stereo “Y” Adapter Cable along with A/V Couplers. These two items are available at stores like Walmart or at Amazon.com. All of these connections have been working well, the speakers sound fantastic especially the Sonos Play:5 which is the highest quality speaker of the four. 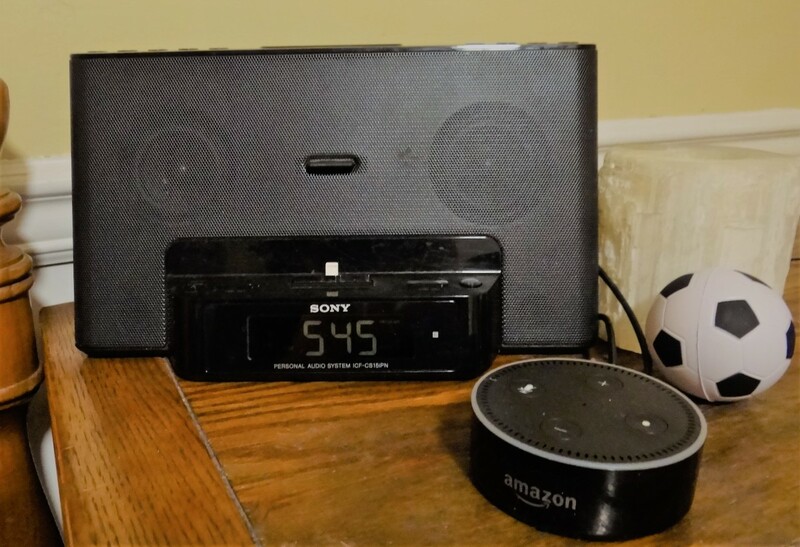 This method offers a great way to use existing speakers, save some money and still take advantage of all that Alexa has to offer via the Echo Dot. 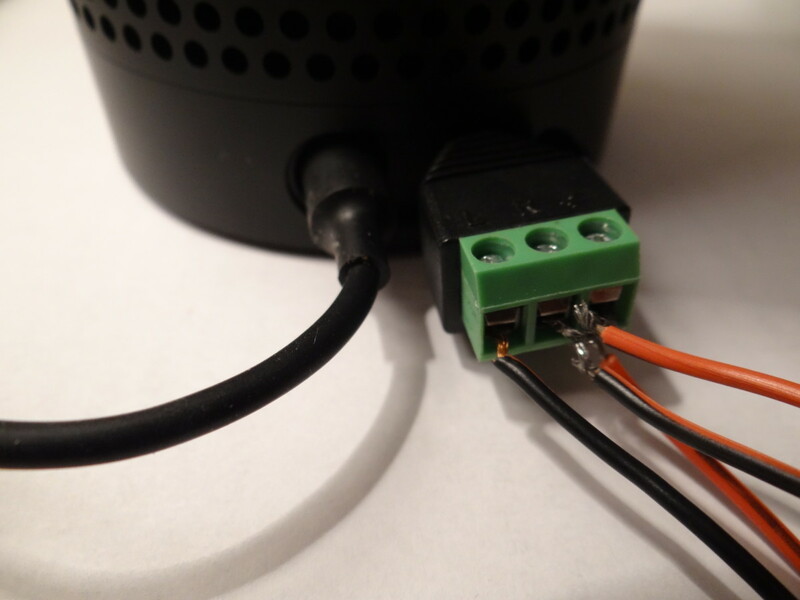 Unfortunately the speaker output on the external speaker port is mono only, not stereo. If you output via blue tooth, to stereo headphones, for example you will achieve stereo sound.